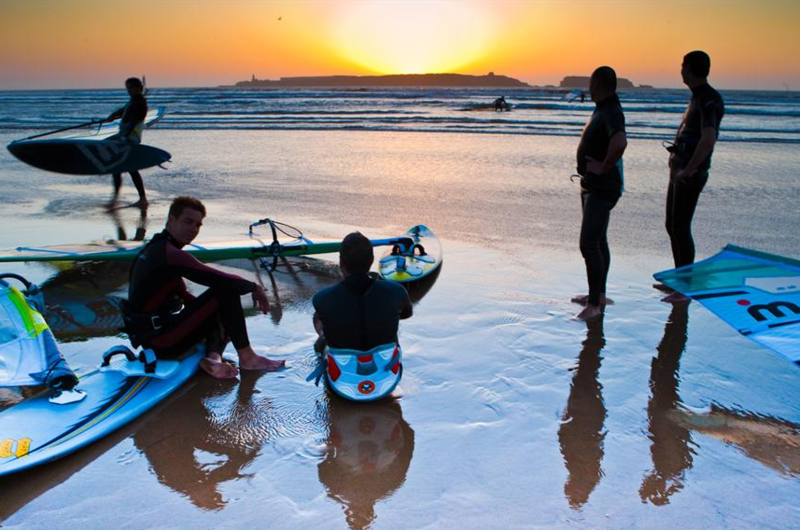 Flights twice a week to Essaouira! 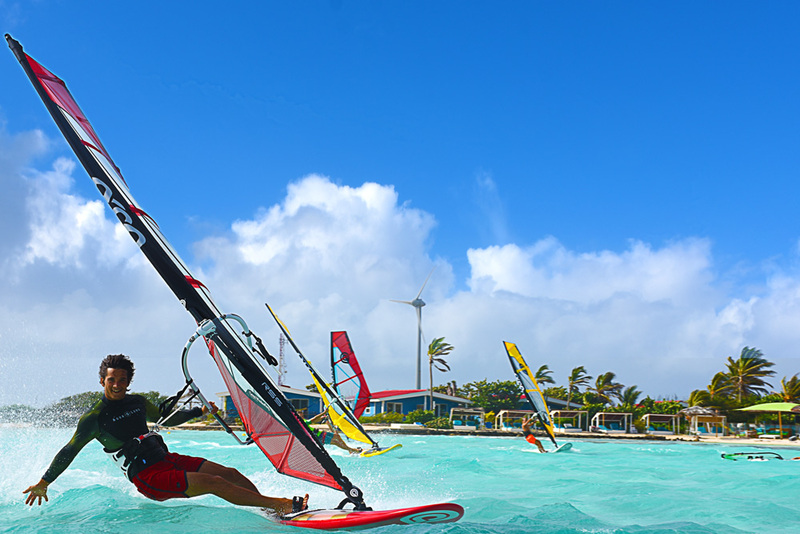 5 days of lessons in EVERY sport if you have the energy !! 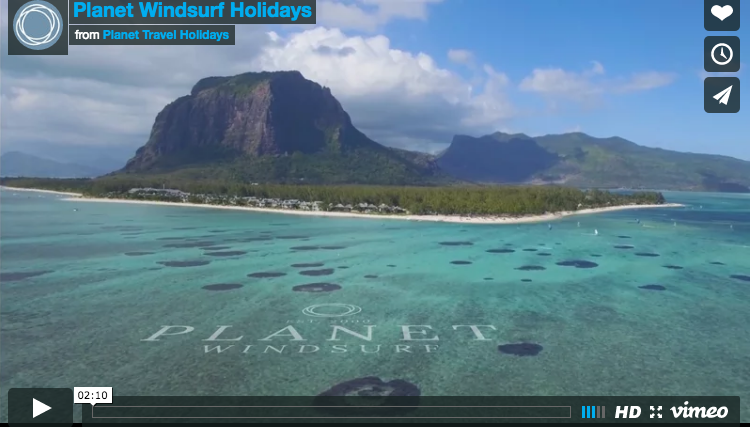 To find out more about this fantastic destination and to get a quick quote give our team a call on 01273 921 001. 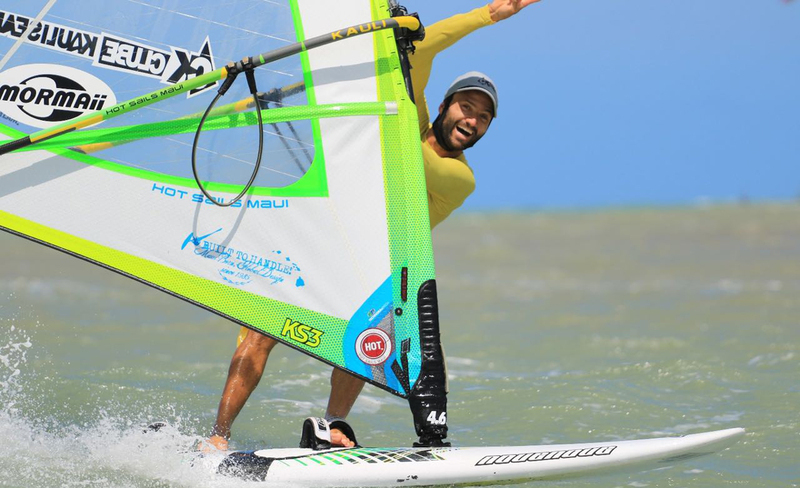 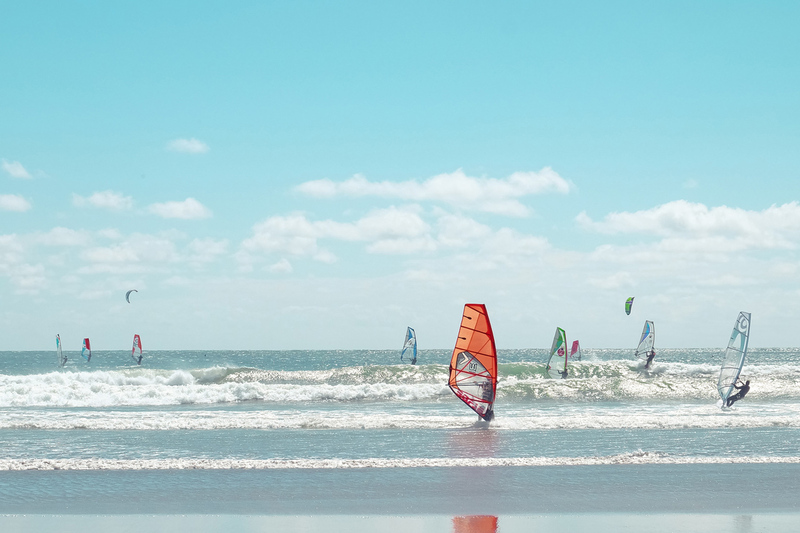 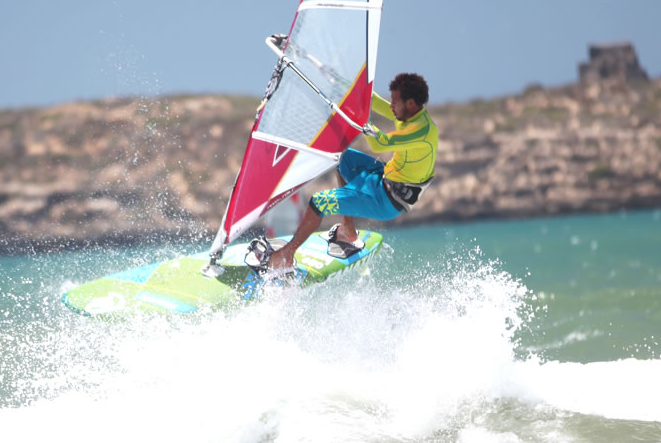 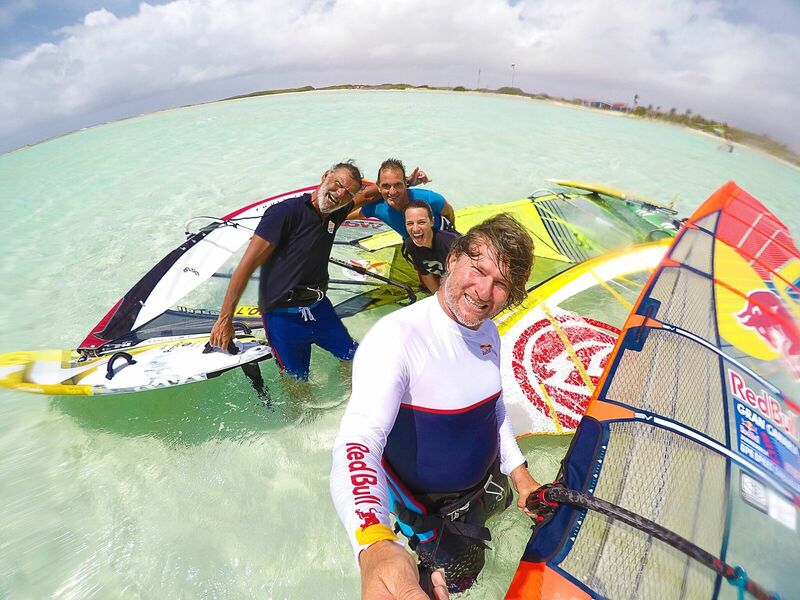 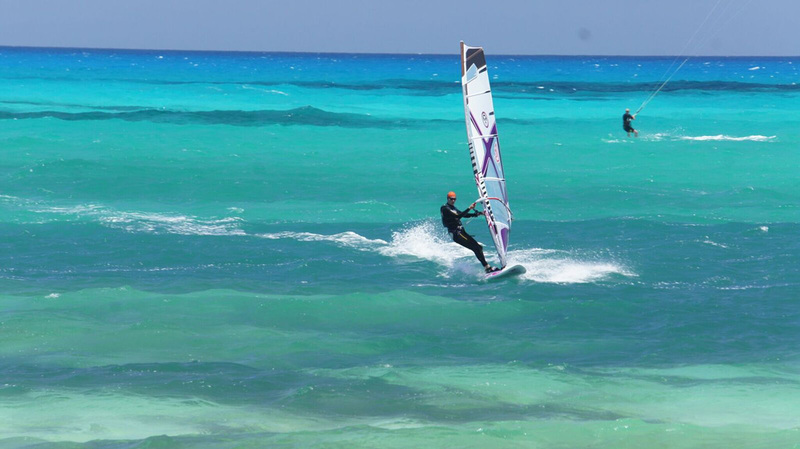 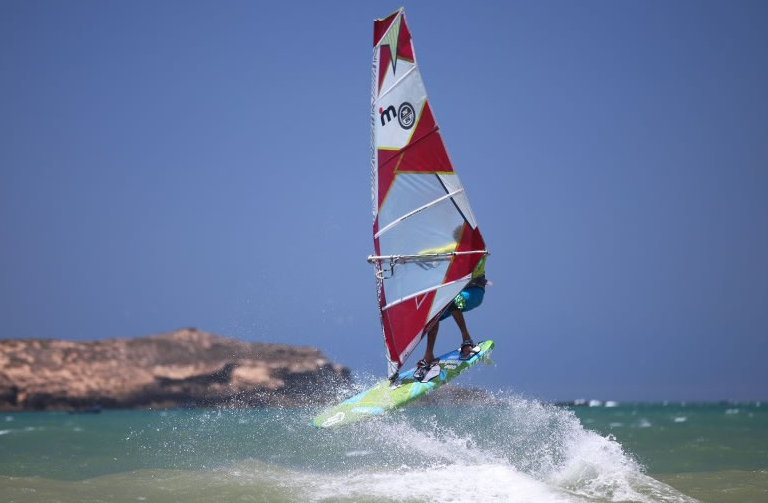 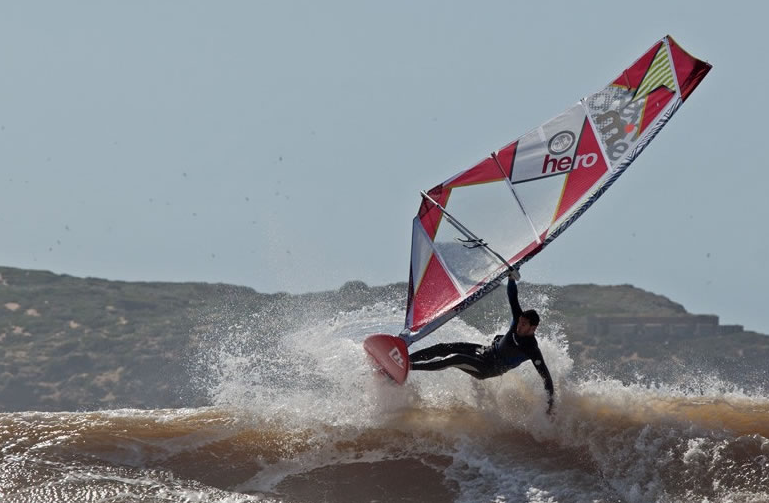 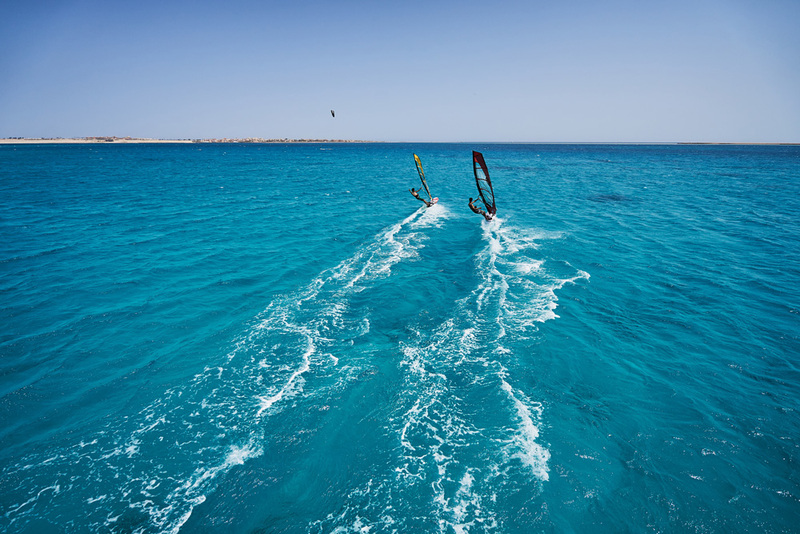 Windsurfing in the Canaries: What about Costa Calma?